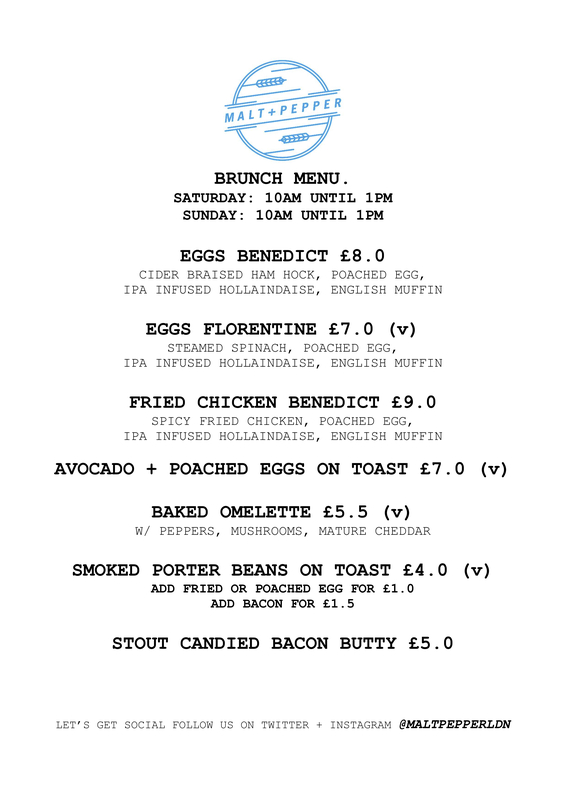 Available every Saturday 12pm-4pm until the end of time is our Bottomless Lunch. It’s the same as bottomless brunch but with lunch. Get it? 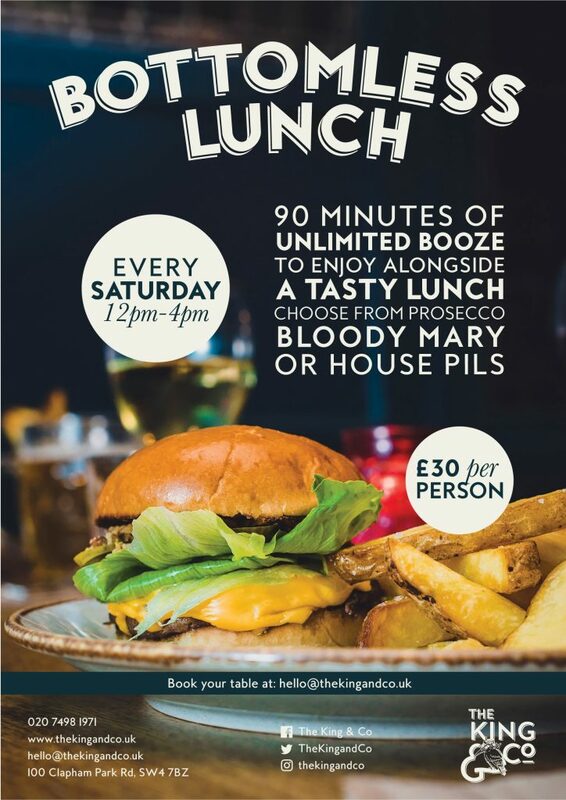 £30 gets you 90 minutes of unlimited booze & a tasty lunch from our kitchen. Simple! 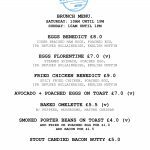 Choose from prosecco, Bloody Mary or our house Pils. And feel free to switch it up!